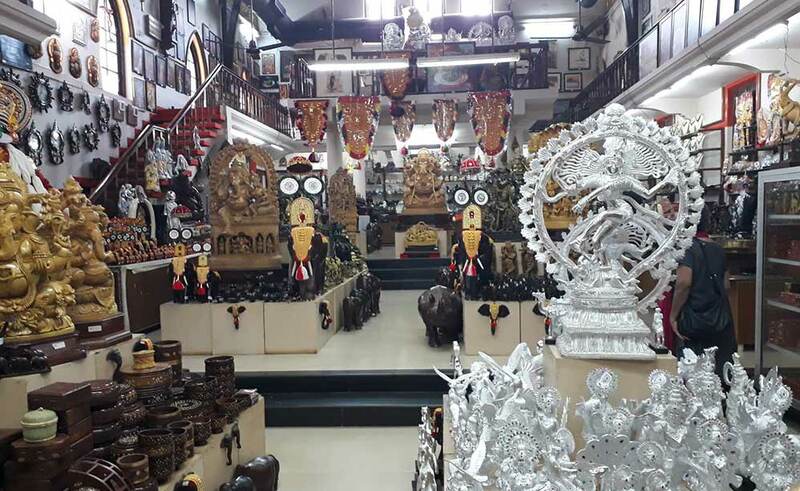 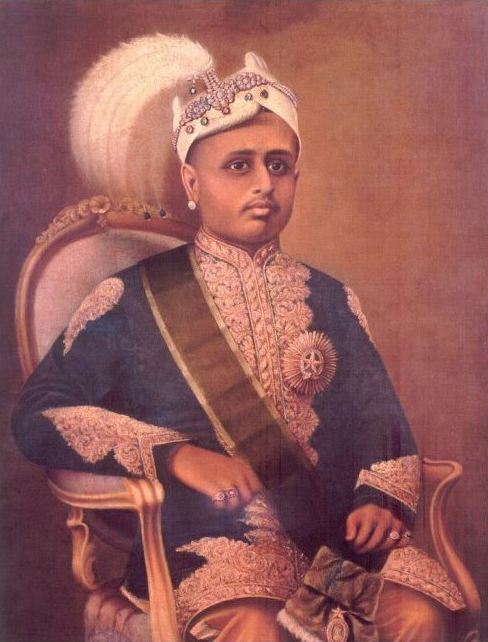 The name of SMSM Institute, the central emporium, stands for Sree Moolam Shashtyabdapurthi Memorial Institute in memory of the 60th birthday anniversary of His Highness King Moolam Tirunal of the princely state of Travancore. 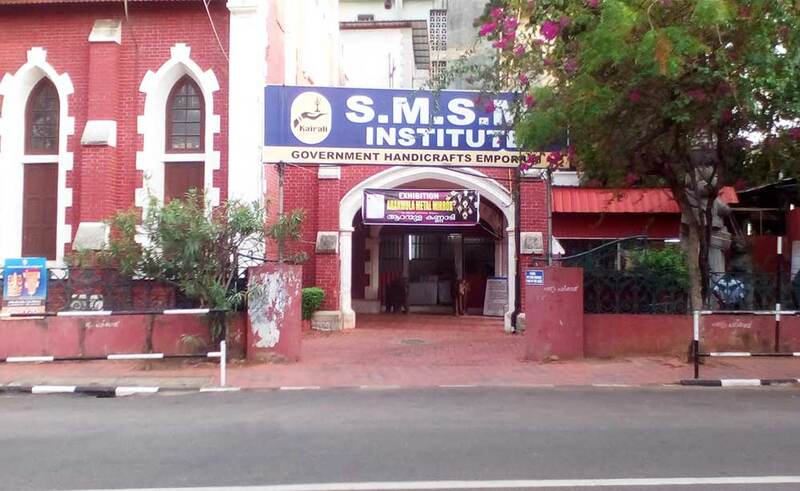 This institute was started during 1917 as a craft institute and later converted into a trade centre by shifting this craft centre to another place. 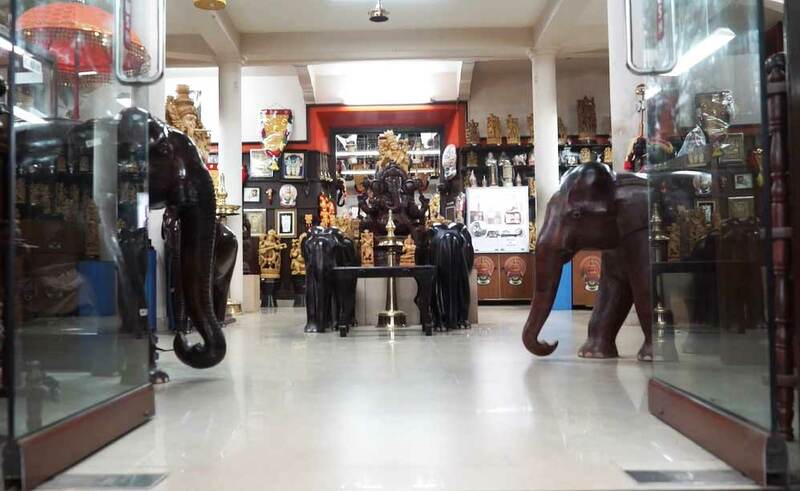 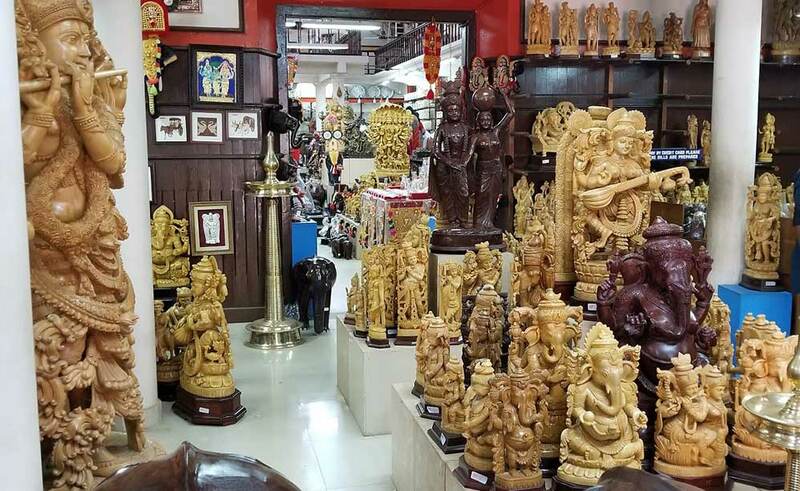 Our other sales outlets are named under the brand name "Kairali".